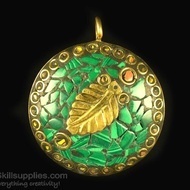 These large size (approx 2 inch) pendants weigh approx 25 gms are hand made and set in solid non-corrosive brass back. 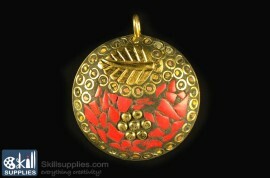 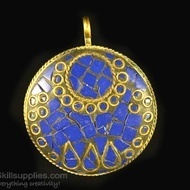 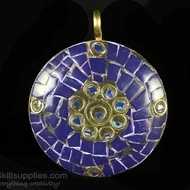 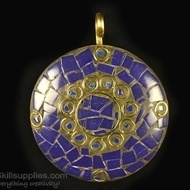 Add these pendants to append your creation with the extra touch of oomph! 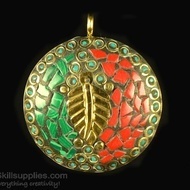 It can go well with ethnic as well as western outfit..